There are a few things about Aretha Franklin that never seem to change: that glorious voice and those gowns with the way too plunging of necklines. Aretha is the queen of soul and we want to hear her and we want to see her but I just don’t think I’m alone in saying we really do not want to see that much of her breasts. But, no one is going to tell Aretha anything – that is for sure. Okay, so here is her version of the Adele hit Rolling in the Deep performed last night on The Late Show with David Letterman. It mashes up nicely in the end with Ain’t No Mountain High Enough. I’d give the edge to Adele in comparing the two but Aretha, as always, sounds glorious. BTW, among the background singers on this video is Cissy Houston who does not appear to be enjoying herself much. 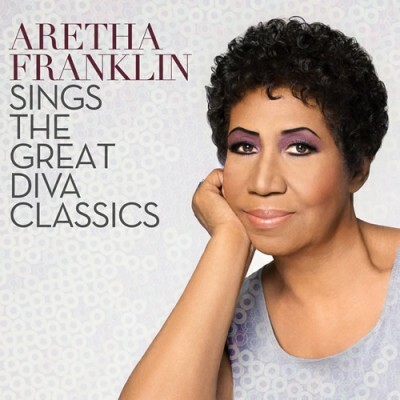 BONUS VIDEO: Aretha has a nice interview with Letterman and her low cut gowns are discussed.